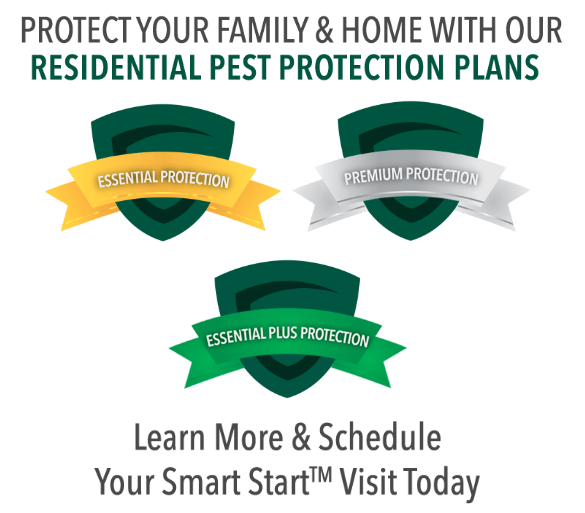 If you’re interested in taking better, smarter care of your lawn, let Gregory Pest Solutions help. When you work with us, we’ll help you figure out how to best address your lawn’s specific needs by offering a free expert lawn analysis and subsequent customized treatment plans. All Gregory plans are effective and environmentally sensitive. At Gregory, we offer lawn service plans that are not only effective, but environmentally conscious. We offer regular applications of top-grade, low phosphorus lawn fertilizers custom-mixed for your type of grass as well as the condition of your lawn. Our landscape and lawn program includes high-grade products formulated to control weeds as well as insects that can damage your lawn, trees, or shrubs. No high-pressure sales, no generic quick-spray “programs,” just dependable, courteous, and guaranteed commercial and residential lawn care services. Tired of mosquitoes, fleas and ants invading your lawn? Want your grass, trees, flower beds and landscaping to be more lush and beautiful? Gregory can help. By combining the services of Gregory Pest Solutions and Gregory Lawn Care, we can help you enjoy your lawn to its fullest and also provide the same great service you’ve come to expect from our team! First impressions are important. Make your entire property, landscaping included, reflect the high quality products and services you offer. After analysis of soil and drainage, we will formulate a customized plan to give you the greenest and most appealing lawn possible. We provide you with the highest-quality, most customized lawn and ornamental service available. This includes high-grade fertilizer and the best in commercial grade insecticides, fungicides and herbicides that are also environmentally friendly. From office buildings to restaurants, banks to condos or homeowners’ associations, Gregory has the experience and expertise with lawn care in South Carolina to give you greener grass and healthier trees and shrubs…guaranteed. We currently offer our lawn care in Greenville, Spartanburg, and Anderson counties. If you are interested in our lawn care services, but are outside of our service area, let us know, and stay tuned as we continue to expand.